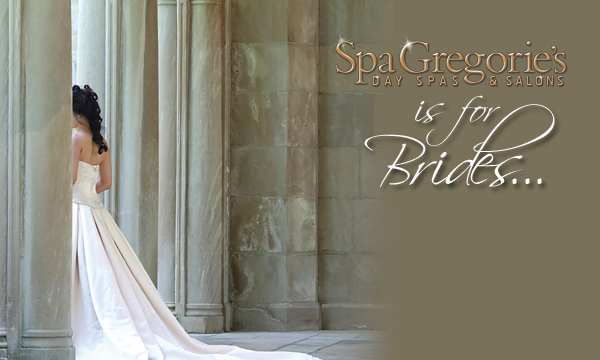 Gregorie’s is for Brides. Let us be with you on this incredible journey from your preparation to wedding day pampering! *Salon services available at our RSM location only. **Only offered in Newport Beach.